reversible weft knit, in which one reversible row alternates with one tuck row only. 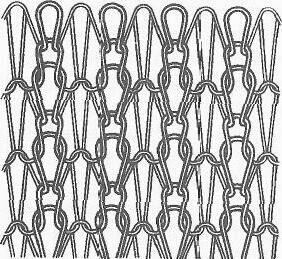 On the side where the tuck row does not occur, large stitches - so-called beads - are formed. 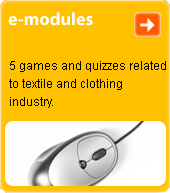 Used in sports and winter clothing.